Please note that due to being scammed, I am no longer accepting friends, this really and truely hurts me to do this, but I have been hurt way too much!! 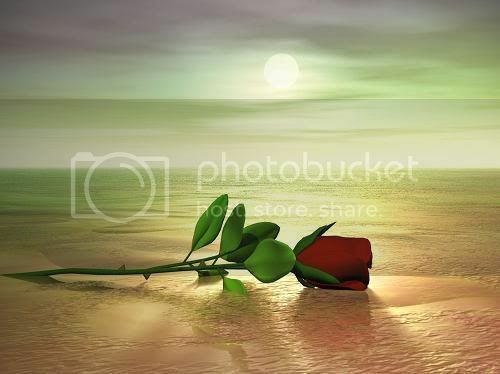 Please if you are a true friend, send me an introduction, and maybe I will accept you, I can't stand that my heart has been broken again--I do not want to go through this hurt again!! I really truely hope you understand, and for my long time friends, thank you for helping me and protecting me!! Hello my name is Suzanne and I am disabled, I have Multiple Sclerosis and have turned to the computer as a way to stay in touch with the things I love, animal welfare, meeting new people, signing petitions and just doing whatever good I can do from the computer!! 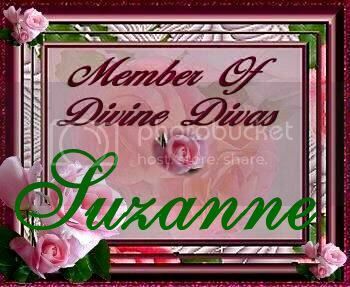 I look forward to meeting many new friends in this group of CAre 2 people!! I am so happy that fate brought me to this site!! A very dear friend of mine shared this quote with me, I love her deeply!! "A human being that never made a mistake, never tried anything new", she came to my defense on a very emotional day! !God bless you, you know who you are!! I love you!! click this link and order a specialized tee shirt or sweat shirt, check it out, you could be wearing a tee shirt that helps get the word out that animals need our help!! Prices are great, quality is excellent and anything you want, my friend can do it--he is an awesome graphic designer, so why not take a look, it doesn't cost a thing to take a peek!! 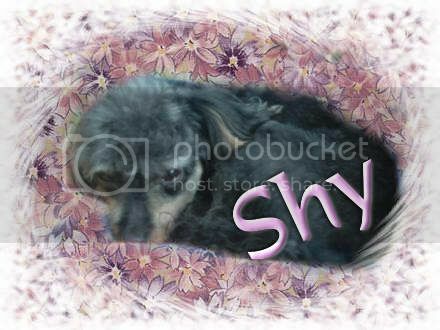 My Beloved Shy, she is the sweetest lady in the my life, she is a yorkie poo and she will be 10 years old on Feb. 15/2007, she has been with me since she was 8 weeks old and dumped outside the SPCA--I love her so much!! 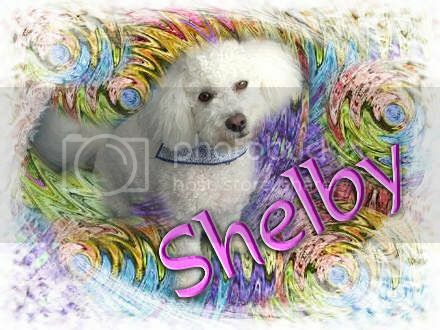 This is Shelby, she is our Bichon Frise, she will be 4 years old on May 6th/ 2007, she is the goofiest girl and is always making us laugh!! I am so happy to have these two beloved girls in my life!! A friend sent this to me, and I think it is magical!! to that person, a beautiful thing." So smile at everybody you meet!! This quote is by Mother Theresa!! **Please note, that when I accept a friend it is because I want to be a true friend to that person, to me a friend is a treasure, something to be nurtured and not taking advantage of--it is a sad thing, but I have been terribley hurt by a friend here at Care2 and that hurt has taken a piece of my heart with it, please if you ask for my friendship -- don't hurt me, I accept everyone for who they are, I don't discrimonate anyone, honesty is very important to me, if you can't be this kind of friend to me then please do not ask to be my friend!! 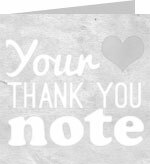 Quotation "Today is the present, so treat it like the gift it is"
"To Care is to be Human"
Thinking of you! You are missed very much. Peggy S. (16) I'm moving & I'll be back! I REALLY MISS YOU ~ HUGS! a great week dear Friend. be always on your life.